National defeated West Perry in the Middle-Atlantic Regional Championship last Monday, 4–1, to win the title. The victory gives the team a berth in next year’s Cal Ripken 10-year-old World Series. Cherry Hill will be represented on one of youth baseball’s biggest stages next year thanks to an incredible run by a 9-year-old team this summer. 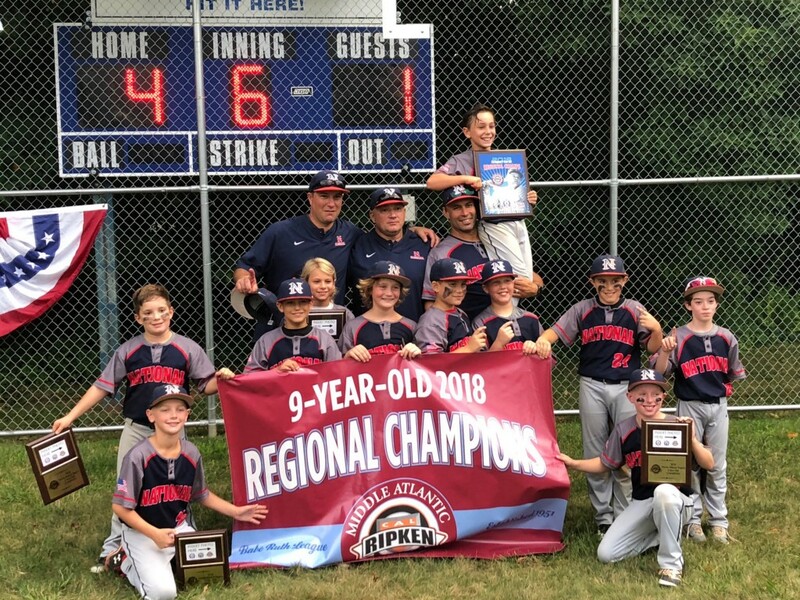 Cherry Hill National Athletic League’s 9U all-star team won the Cal Ripken 9U Middle-Atlantic Regional Championship on July 30, defeating West Perry, Pa., 4–1, in the final game. Cherry Hill National’s title gives the team an automatic berth in the Cal Ripken 10-Year-Old World Series in 2019. Cherry Hill National’s journey began a few years ago. Head coach Jeff Christmann coached some of the players since the age of 6 with Cherry Hill Atlantic Little League, while his fellow assistant coach, John Falcone, coached a group of players at Cherry Hill American Little League. The two coaches combined to form a spring club team, and the players would then play for their Little League all-star teams in the summer. The team has had a lot of success, practicing or playing in games six to seven days a week. Christmann said the team has been a champion or finalists in about 30 tournaments over the past few years. “This is the way we work, and the boys have really accepted that hard work, dedication and focus,” he said. This year, Little League made changes to its age cutoff dates for all age levels. Previously, players were place in their respective age groups based on their age as of April 30. For 2018, Little League moved that cutoff date to Aug. 31. Because of this, a few players from the group would have had to move up an age group this year in Little League. Rather than have the kids separate, players from both Little Leagues switched to Cherry Hill National, a Cal Ripken Baseball organization. Cal Ripken uses the cutoff date Little League formerly used. The Cherry Hill National 9U team was preparing for a run to regionals well before the tournament season started. 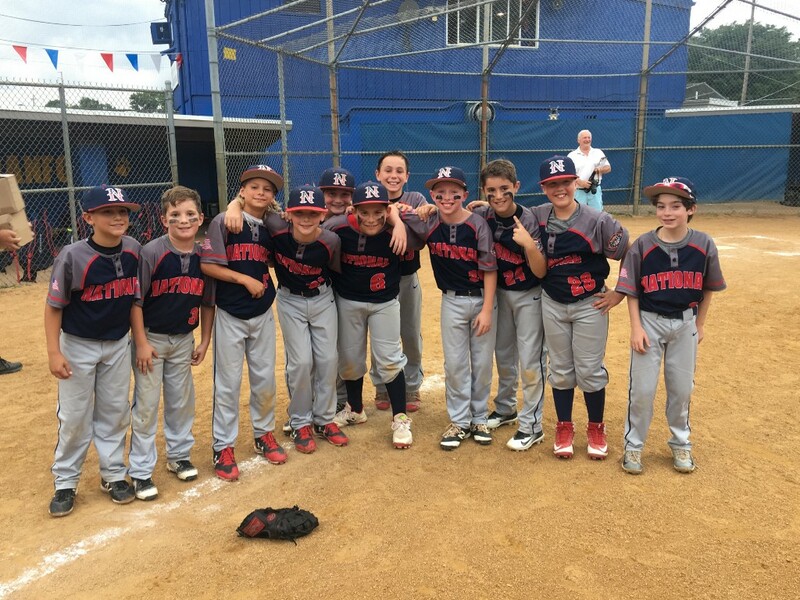 The team competed in the Tri State Elite Baseball League this spring in the 10U division, meaning the players were facing competition older than they were. The team also began practicing late in 2017 in preparation for the year ahead. Christmann said over the course of the last few seasons, the team has reached the championship in about 30 different tournaments and has won a majority of those. He felt playing against tougher competition during the spring of 2018 prepared his players for the Cal Ripken tournament season. Cherry Hill National’s hard work earlier in the year paid off in the tournament season. The team didn’t lose a game in either the district or state tournament. Cherry Hill National won the Cal Ripken Southern New Jersey 9U District 4 championship on July 5, defeating Delran, 11–1. The team won four of its five games in the tournament by at least 10 runs. 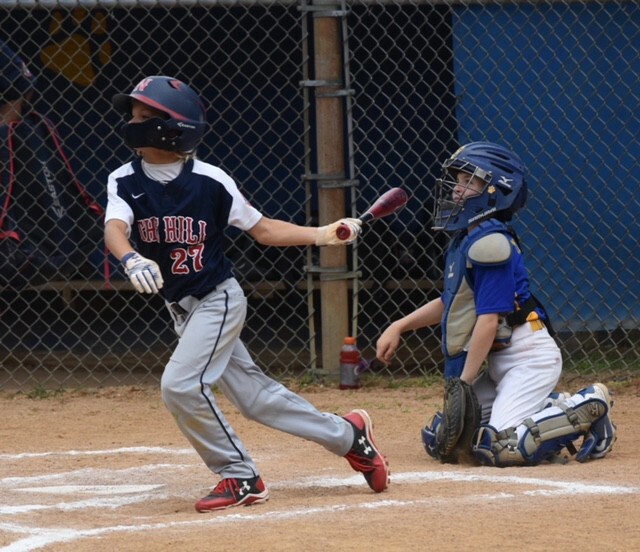 In the Cal Ripken Southern New Jersey state tournament, Cherry Hill National played closer games, but continued to mash the ball. In its three games en route to the state championship, National scored 31 runs. In the final game, Cherry Hill National defeated Marlton, 8–3. Christmann identified the team’s offense as its biggest strength this season. “I’ve been told by so many different coaches, so many different fans, they never saw a team that could hit like us, top to bottom,” he said. In the regionals, Cherry Hill National again pounded the ball, scoring at least eight runs in all four pool play games. The team finished in first place in Pool A with a 3–1 record, with its only loss of the tournament run coming against Cranford after Cherry Hill National had already clinched a spot in the semifinals. In the semifinals on July 28, Cherry Hill National breezed pass southeastern New York champion East Fishkill to advance to the regional finals, where the team then won the next night over West Perry. Cal Ripken Baseball rules grant 2018 9-year-old regional champions a spot in the 2019 Cal Ripken 10-year-old World Series. This gives Cherry Hill National a full year to prepare for what could be a very special tournament run. Christmann added he believes the team’s success will help put Cherry Hill National and the township on the map.